Must be positive and outgoing and have the ability to interact with public. Oversees all aspects of the guest experience at the Zoo including but not limited to ticket sales for admission, staff scheduling and operation of the Zoo Choo, Gift Shop and any food services. During the April-October season assists with hiring, training and supervision of guest services staff. Assists with Zoo marketing, social media and events. Coordinates with Zoo staff to support and staff on-site and off-site events as necessary. Handles all Zoo facility rentals including birthday parties and any non-Zoo rentals. Ensures that Zoo obtains and maintains required licenses and permits for operation of Zoo guest facilities. Responsible for maintaining appropriate, accurate and current guest informational signage at the Zoo gate, Discovery Center and Zoo Display Board at walkway by Discovery Center and any other necessary guest-related signage throughout the Zoo. Responsible for Zoo phone system including answering calls and maintaining appropriate voice mail messages. Responsible for creating and maintaining an inviting and attractive Gift Shop that carries seasonable and topical products primarily manufactured locally or in the United States when at all possible. Negotiates with vendors, oversees receiving and stocking, conducts inventory, utilizes point of sale equipment, sets prices, plans displays and maintains a clean and inviting environment. Ensures that all Guest facilities are cleaned and supplied at the beginning and end of each day to include restroom facilities. Ensures that Zoo restroom facilities are operational and clean on a regular basis throughout the day by making regularly scheduled checks. Maintains daily cash receipts and admission records and follows daily cash procedures as determined by Director of Zoo Operations. Makes recommendations on equipment purchases and any needed renovations. Orders operational supplies, assists with preparing guest services annual budget. 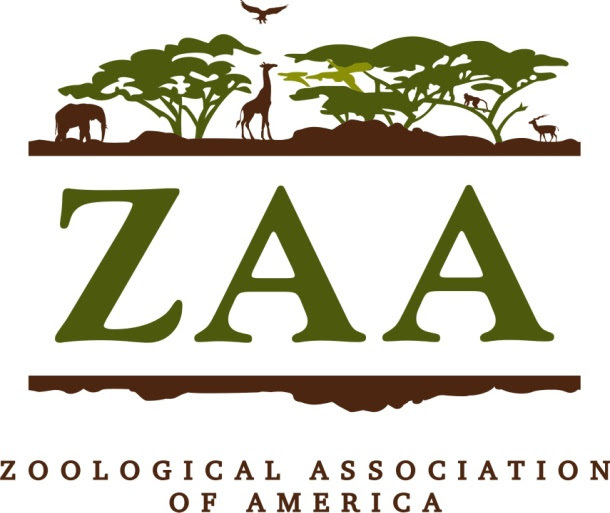 Tracks Zoo admissions for market data such as home zip codes and maintains records for admissions visitor info. Off season assists with planning for next season as well as performing other duties necessary and assigned by the Director of Zoo Operations. Guest Services Associate provides courteous service and accurate information to visitors on a daily basis. They will answer guest questions and handle issues effectively, promptly, and consistently. As a team member, you will be required to complete daily cleaning assignments to ensure visitors have a positive image of the Zoo. You will also have a variety of responsibilities based on visitor attendance and special events. Our goal is to ensure visitors have an engaging, meaningful and memorable experience at the Zoo. Must be capable of working without close supervision to a consistently high standard and have a strong commitment to safety and excellent customer service. Valid VA driver’s license required. Knowledge of standard business practices and proper phone etiquette. Ability to operate a cash register and other standard office equipment. Ability to communicate effectively with employees and guests, both orally and in writing. Must be available some evenings, weekends, and holidays. Gift shop assistants provide courteous service and accurate information to visitors on a daily basis. They will answer guest questions and handle issues effectively, promptly, and consistently. As a team member, you will be required to complete daily cleaning assignments to ensure visitors have a positive image of the Zoo. You will also have a variety of responsibilities based on visitor attendance and special events. 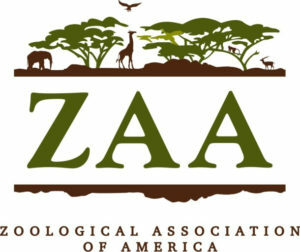 Our goal is to ensure visitors have an engaging, meaningful and memorable experience at the Zoo.